The British Royal family has got good reasons for celebration lately. Besides a spectacular and long awaited royal wedding between prince Harry and the American actress, Meghan Markle they had just recently welcomed a new member of the royal bloodline. A month ago, Catherine, Duchess of Cambridge and prince William’s wife, gave birth to their third child. Prince Louis is the newest member of the Kensington palace, home of the grandchildren and great-grandchildren of queen Elizabeth II. It is a custom that the royal babies receive tons of letters, postcards and gifts from all around the world. 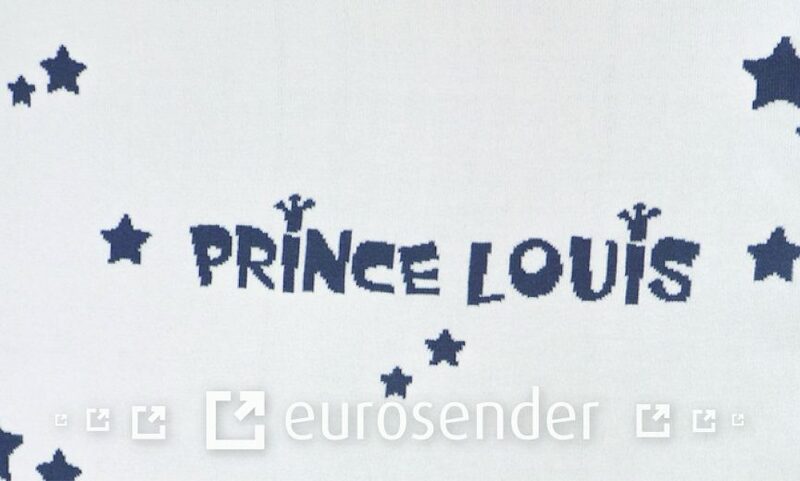 And Prince Louis has been no exception. This time, Eurosender has also joined the flow of good wishes and messages. 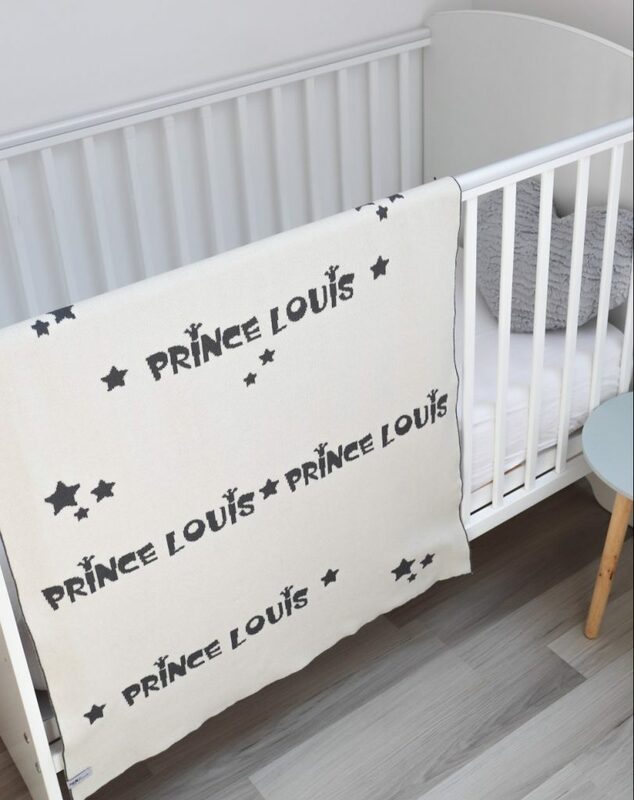 Together with a Slovenian knitting company, Pletilstvo Jakopina, and, of course, using our shipping platform, we sent Prince Louis a cute little blanket made out of 100% organic cotton and decorated with his name. Since sleeping is currently a primary occupation of the young prince, we sincerely hope that the blanket will bring him (and his parents) many restful and calm nights. Blazej is a Public Relations enthusiast and an ex-business journalist. He believes in good and relevant content.